Misha Amory | The Chamber Music Society of Lincoln Center. Misha Amory has been active as a soloist and chamber musician for 30 years. 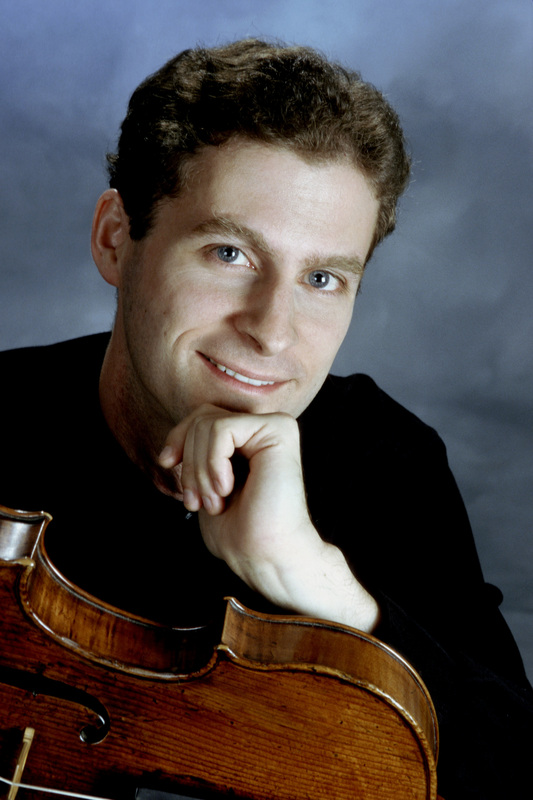 He has performed with orchestras in the United States and Europe, and has been presented in recital at New York’s Alice Tully Hall, Los Angeles’s Ambassador series, Philadelphia’s Mozart on the Square festival, Boston’s Gardner Museum, Houston’s Da Camera series, and Washington’s Phillips Collection. He has been invited to perform at the Marlboro Festival, the Seattle Chamber Music Festival, the Vancouver Festival, the Lake Champlain Chamber Music Festival, and the Boston Chamber Music Society, and he has released recordings of music by Bach, Hindemith, George Benjamin, and Richard Wilson. 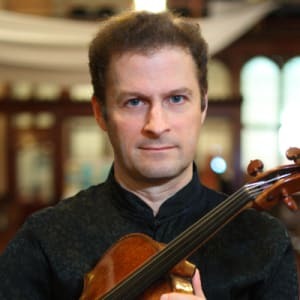 He is a member of the Brentano String Quartet, which was the first ensemble to participate in The Bowers Program (then called CMS Two), and is currently ensemble-in-residence at Yale School of Music. The quartet won the first Cleveland Quartet Award and the Naumburg Chamber Music Award and has recorded all of Beethoven's late quartets, several quartets of Mozart, the Op. 71 Quartets of Haydn, and works of Steven Mackey, Bruce Adolphe, Stephen Hartke, Chou Wen-Chung, and Charles Wuorinen. Mr. Amory holds degrees from Yale University and The Juilliard School; his principal teachers were Heidi Castleman, Caroline Levine, and Samuel Rhodes. A dedicated teacher, he serves on the faculties of The Juilliard School and the Curtis Institute.